Dr. Jason Fligor DDS is an award-winning dentist, published dental author, and dental educator practicing at North Tahoe Dental (formerly Donner Trail Dental) out of his dental offices in Truckee, CA, and Tahoe City, CA. A 2002 graduate from the University of the Pacific School of Dentistry in San Francisco, Dr. Fligor practiced in Seattle, WA for 10 years before moving to Truckee in June of 2012. His first five years in Seattle were spent working under the guidance of nationally renowned cosmetic dentist, Dr. Michael Koczarski. After gaining knowledge and experience working for one of the best, Dr. Fligor opened his own dental practice which quickly became recognized as one of Seattle’s premier dental offices winning awards and accolades from patients and dental specialists. In 2012, Dr. Fligor was presented the opportunity to take over a dental practice for a retiring Truckee dentist. The entire Fligor family could not resist the idea of getting out of the big city and starting a new life in the mountains. 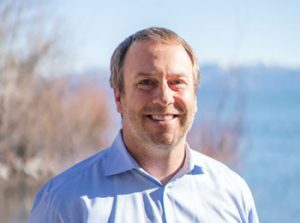 After 5 years in Truckee, Dr. Fligor was asked by another retiring dentist in Tahoe City to take over his dental practice as well. In June 2017, a second Tahoe City location was therefore added, expanding our North Tahoe Dental team to both Truckee and Tahoe City. 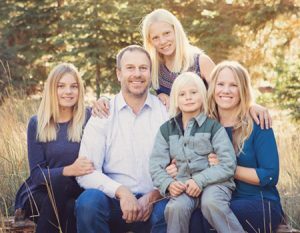 When Dr. Fligor is not in the office, he enjoys being with his wife and three kids in the beautiful Lake Tahoe area. You will likely see him on the slopes, bike trails, or climbing around the Truckee-Tahoe area. 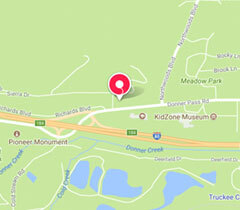 Our team at North Tahoe Dental possess a vast dental knowledge and a wealth of experience. We have six dental hygienists that pride themselves on providing excellent clinical care and a thoughtful, friendly patient experience. Our personable office administrators are eager to help patients understand recommended treatments coupled with the best financial arrangement for the treatment needed. 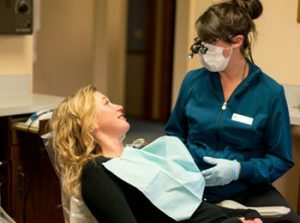 North Tahoe Dental employs one of the only Extended Function dental assistants in the area, who has achieved a higher level of education than most other dental assistants making her able to perform more advanced procedures. 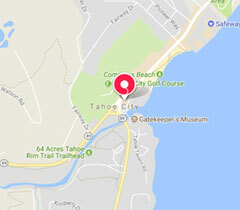 Together, our staff at North Tahoe Dental is here to help you receive the best possible dental care in the Truckee – Lake Tahoe area so you can feel relief in your smile.